Access to the investor area of this website is by invitation only. If you experience problems with logging in, please contact info@frontrangecap.com for assistance. FrontRange Capital Partners, LLC (“FrontRange”) is a private equity firm focused on investments in real estate and high growth businesses. 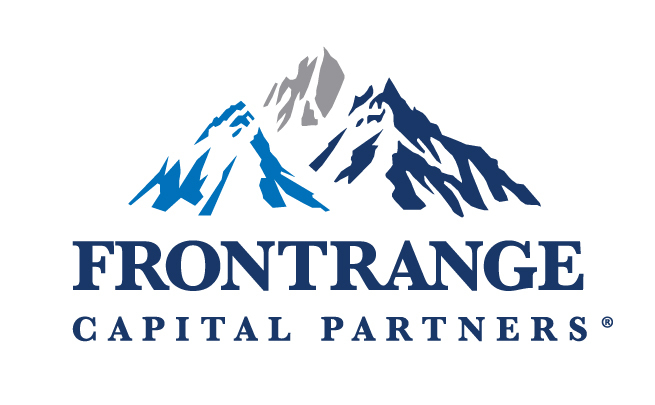 Founded in 2010 in partnership with the Pritzker Group and led by David Robertson and Lance Graber, FrontRange invests capital on behalf of institutions and high net worth individuals. FrontRange™, FrontRange Capital™ FrontRange Capital Partners™ and FrontRange Property Partners™ are trademarks of FrontRange Capital Partners, LLC and are protected in the United States and throughout the world.